HTP is excited to introduce the newest segment of the innovative, high efficiency Everlast Electric Water Heaters; the Everlast Mini Tank Point of Use Water Heater. 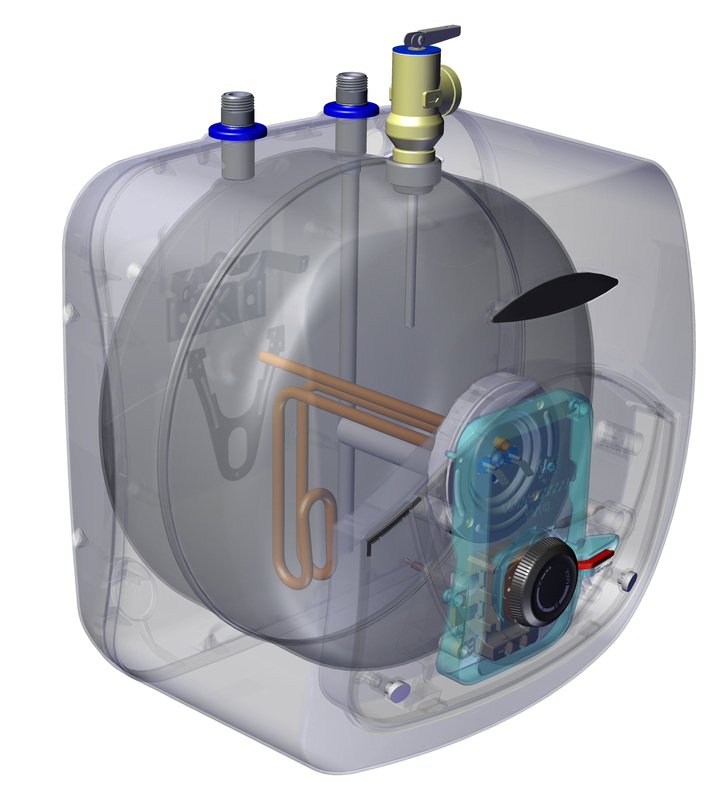 The Durable Titanium glass lined mini tank packs a punch in a compact, space saving unit that provides hot water where needed, instantly while the robust environmentally safe foam insulation increases energy efficiency. The Mini Tank is available in 2.5, 4 & 9 Gallon capacities and eliminates the need for a recirculation pump. It can also be used for a single faucet OR as a booster. 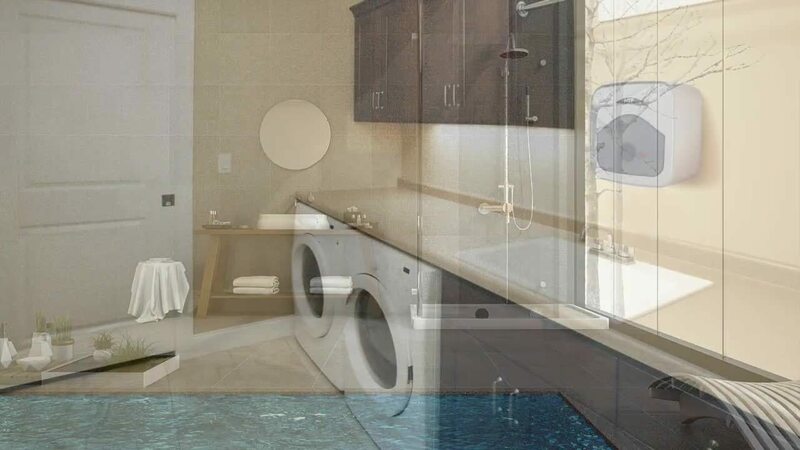 Installation is easy and fast; all that is required is a cold water line and a proper electrical connection.The versatility of this unit allows it to be used for a small amount of water or connected in line with a main water heater for instantaneous hot water. The Everlast Electric Mini Tank Water Heater can be either floor or wall mounted with the provided hardware. 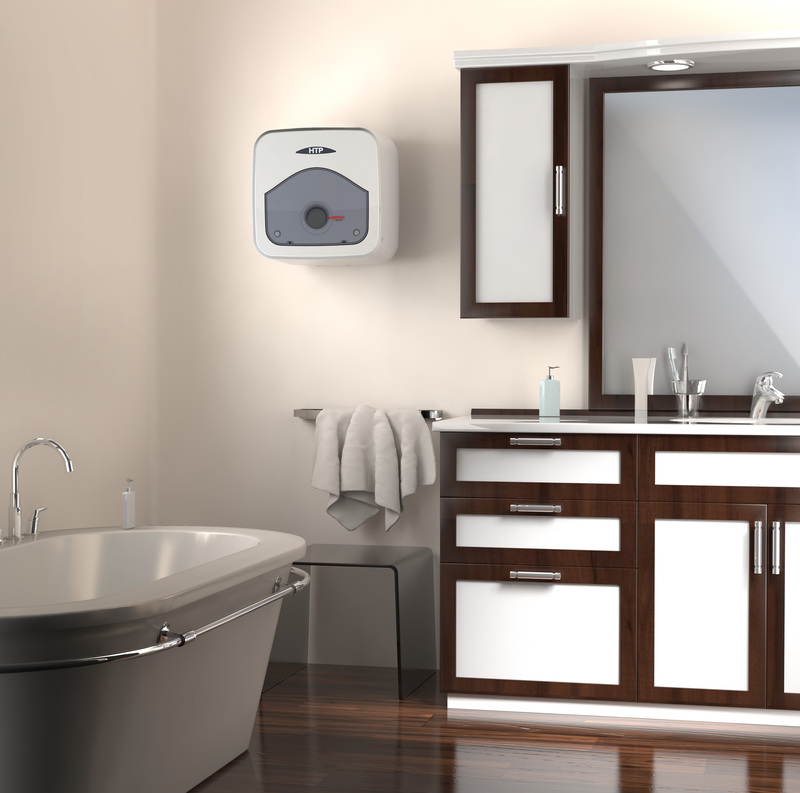 Learn more about this innovative water heater below, or click here!